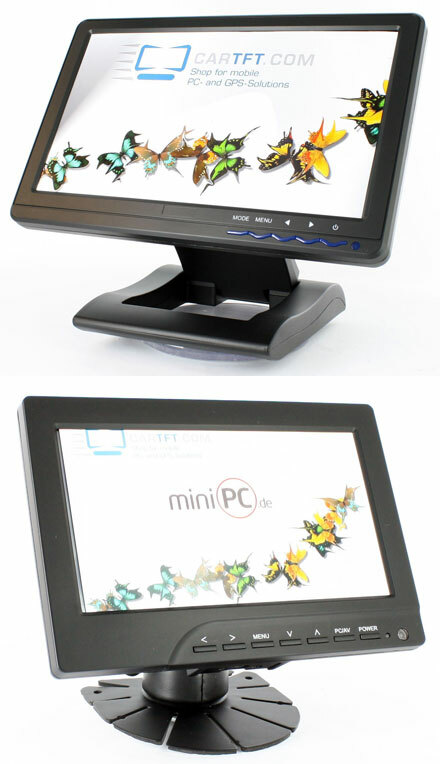 The new “Value Line” CarPuter Touchscreen Displays stands for low priced but nevertheless outstanding display products. Unlike the CTF-series “Value Line” models have a more limited temperature range, a lower luminosity and are not tested for vibration or E1-certification. Also, these displays are not compatible with our all-in-one cable design.